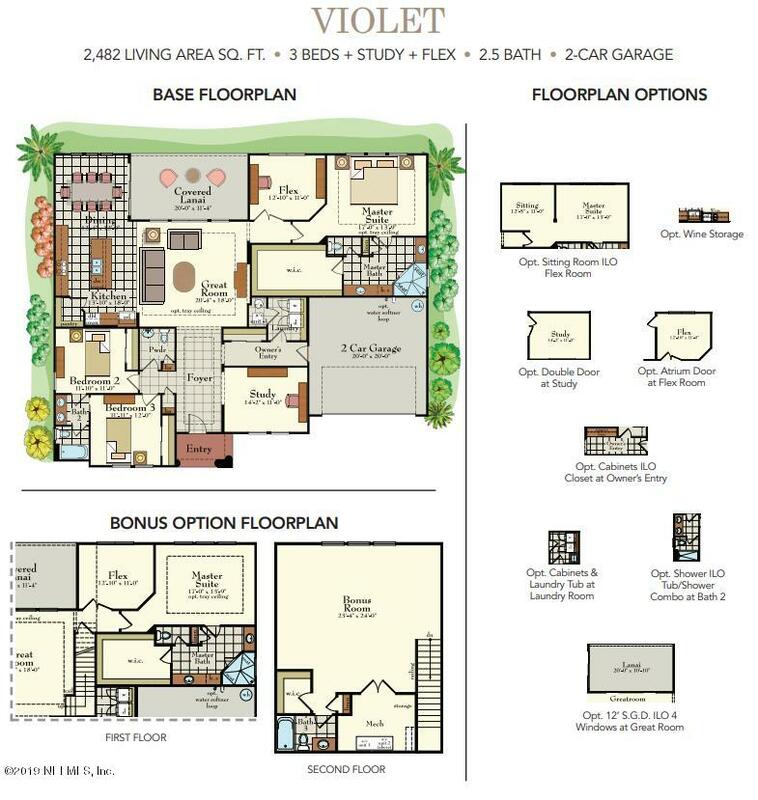 This Award-Winning Violet floorplan is available April 2019 for you to call home. All 2,482 A/C sq. ft. of this brand new home is filled with beautiful features and finishes including paver driveway and lanai, study, large master with sitting room and walk-in closet, white cabinets, granite countertops in Kitchen, 10' Ceilings. All being constructed under the newest Florida Building Codes to keep your family secure. Stone Creek is a gated community, located in St. Johns County. This community is four miles west of I-95 on CR 210. 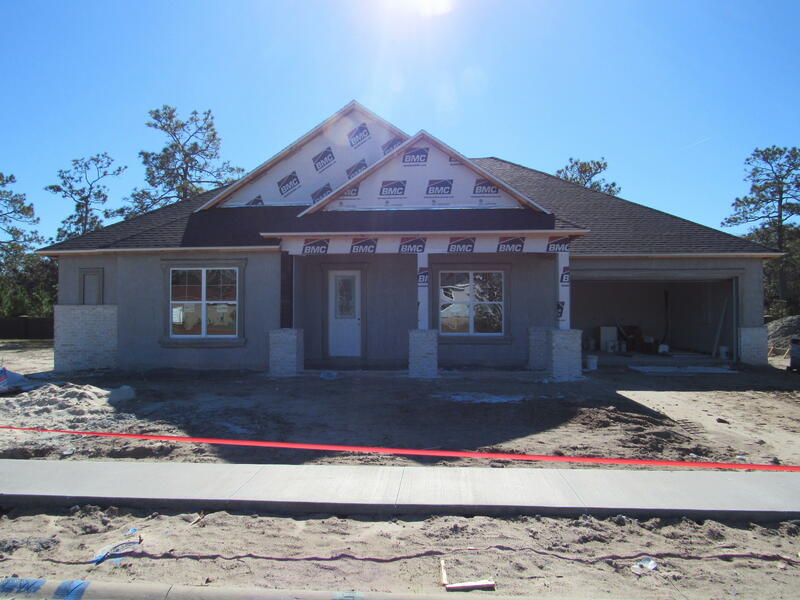 58 Boulder Brook Ln is a 2,482 (*estimated) square foot home with 3 bedrooms and 2 bathrooms located in St Johns FL, ST. JOHNS County. This property is listed for sale at $412,990 and is currently active and accepting offers.